What a vivid description-wonderful prose Jenny. 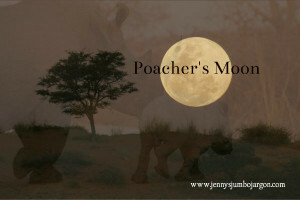 You words always reduce me to tears Jenny but I love your words and you have such a feeling for our wildlife. Thank you.